You might have huge collection of old VHS videos of beautiful moments with your family members and friends and with rising digital trends. You may surely love to convert those VHS files into digital files. Some of you may be thinking that this process might be too much complicated, so it will be good to take help from professionals, but actually this task becomes much easier with some software tools. No need to learn any special technical skill for converting these files, simply follow the instructions provided in this quick tutorial and get out of all confusions with ease. 1. You will need a VCR but don’t worry if you do not have your own because it is possible to get it easily online at very cheap price range. 2. Prefer to buy an adapter unit named as video capture device as it will help you to make connection between VCR and computer. 3. RCA Cable with male to male terminal connections. 4. A computer that is loaded with Windows. 1. First of all, you have to install software that usually comes with video capture device. Some of you may face troubles to install this tool because it usually comes within a CD and presently systems are CD drive less but don’t worry because it is possible to download this software from internet directly on to your device and install it with suitable configurations. 2. Now you need to make connection between your video capture device and computer; make sure that you connect yellow color plugs into yellow plugs at another end and similarly white plugs into their prescribed white location. Also ensure that you have connected audio out as well as video out ports of VCR. 3. Once above settings are finished then next task is to run honestech TVR 2.5 program; you have to install it on your system using some online sources. After opening the front window of this software, you have to open the settings and select name of your video capture device that is mostly presented as “OEM Device”. 4. It is time to turn on VCR by inserting the tape inside and then press record button on TVR program to start recording; when you want to play your recorded file then simply press play button on VCR. In this way you will be able to record videos on VCR and play them easily via system settings. But when you need to convert these VHS files into digital files then you have to go little beyond these steps but the procedure is again very simple as described below. 1. In order to convert VHS files into digital files you need to install window on MAC device and it can be done by using parallels as well as bootcamp. You will be able to find window tutorial online, simply follow those steps to finish the conversion process. 2. Prefer to make use of a built in software of VHS converter as it can extend easy support to mac such as Elgato Video Capture. 3. If you are searching for a low cost solution to complete this conversion task then you will be glad to know that QTRecorder is cheapest solution available in market and it is developed by developer.apple.com. 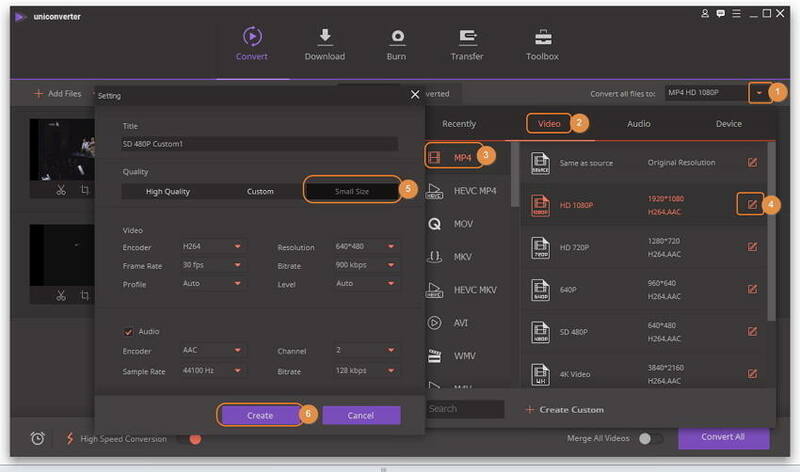 It supports all types of VHS converter devices that can be connected to Windows for recording task. Before the following steps, you need to import your VHS files into your computer. Then you could do the following steps. Step 1 Donwload and install Wondershare UniConverter (originally Wondershare Video Converter Ultimate). The very first task to initiate the conversion process is to go online and get your Wondershare converter tool from official website. It can be directly loaded and launched on Windows device without any additional requirement. Step 2 Load your videos into the program. 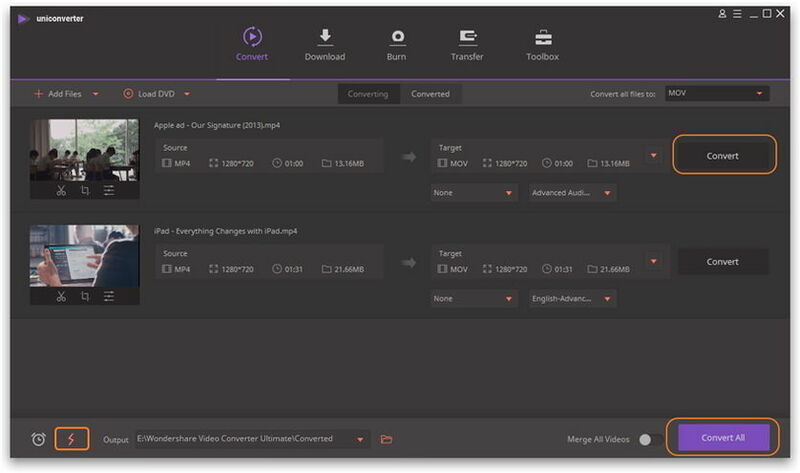 Once you have launched Wondershare UniConverter (originally Wondershare Video Converter Ultimate) on your computer, then the next task is to pick up your desired video for conversion. 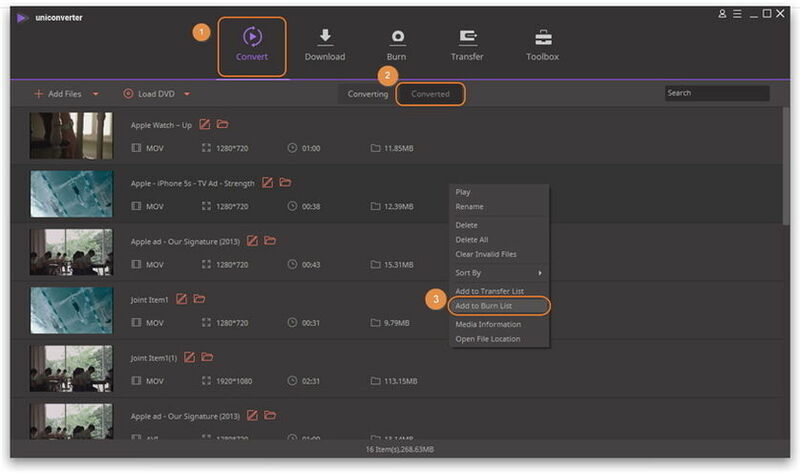 You can either simply use “drag and drop” feature to bring your video from computer to software platform or use Add Files button present on screen to get your video for conversion. The loading task will not take more than a few seconds. Step 3 Edit your video (Optional). You will be glad to know that Wondershare software tool also provides opportunity to edit video files to any desired format so that the output video can be highly customized. Use editing tools present under the video thumbnail on Wondershare software to make all required changes. Step 4 Select output format and set size to compress your video. Next step is to choose your video output format from a list of supported formats. 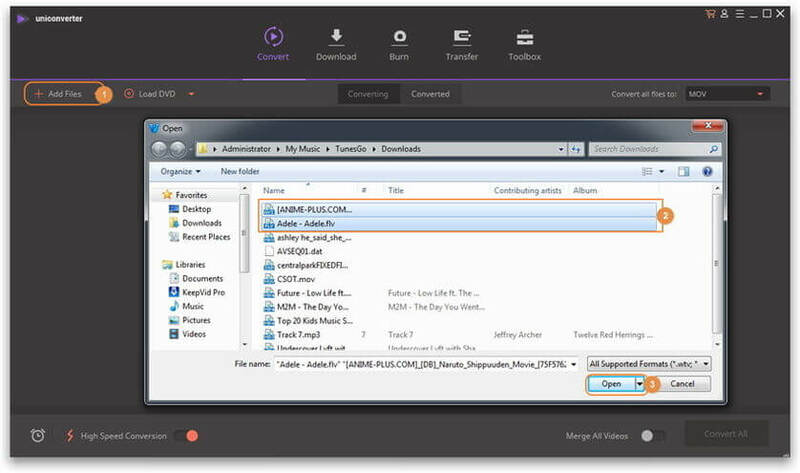 It will help to make your videos compatible with any of your personal device. If you want to compress your video, you're enabled to customize your video settings by clicking Setting icon and choose small size from the pop-up setting window so that it can be easily stored within very less memory space. Step 5 Start the conversion. Finally, you can hit the Convert All button on screen, within very less time, your video file will be stored to your selected output folder. Step 6 Burn converted video to DVD. If you need to burn the converted video to the DVD, you need to add it to the Burn list by right-clicking on the converted video and select <="" p="">from the drop-down list. You can choose the DVD template and adjust the DVD settings, or just use the default settings, then click Burn button to start the burning process. It's so easy to use Wondershare UniConverter (originally Wondershare Video Converter Ultimate) to record, convert, compress video and burn video to DVD, right? Have a free try now!